The Town Hall or better the Tourism Council member have had a good idea: to leave the office management to the local tour guides. We are professionals, experts of the territory, we know the city and the surroundings very well even from a logistical point of view, we are used to deal with people and finally we can speak languages.The basic requirement were fulfilled. Unfortunately, in Italy, the local public administration budget is so low or inesistente for these matters. In a few words: no money…nobody will get paid to give information. After many many meetings, a never ending mail exchange and phone calls, we managed to find a way to put things together and to make it work and hopefully grow! 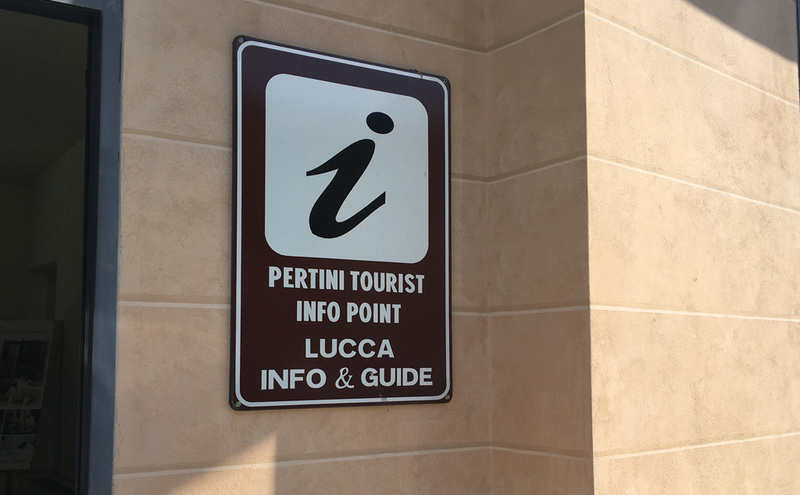 A new Lucchese guide association, Lucca Info&Guide was founded by 23 brave and motivated people and thanks to partnership with the Tourism High School S.Pertini, the office has reopened the doors and can’t wait to welcome you in Lucca! Why is the school involved? Because the kids need training, it is part of their education. Beyond the theory and subjects learnt on the desks, they have to practice a certain amount of hours on the field: hotels, events, offices etc… so that they will be introduced to their future possible jobs. Why the guides? For the expertise as said above, but we decided to accept because we realized that it could be a wonderful opportunity of visibility and promotion, to create a new think-tank place and finally we could have a proper space to work together and where the local community can find us. From here we can understand better what the tourist need, ask and expect from the city. We are freelance, not a very compact category, but there is strength in numbers, especially in these cases. I believe it is a unique experimental project all over Italy!! We both needed each other. 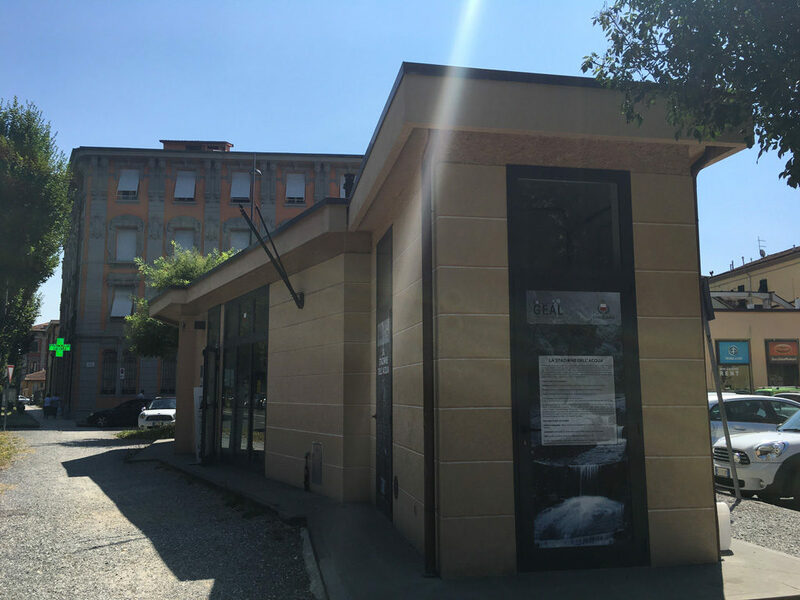 The students could not run a Tourist center on their own as they are too young and not enough skilled, on the other hand even if there are several Lucca guides, as said above, only a small bunch accepted the project. We were not enough to cover all the shifts and tasks. 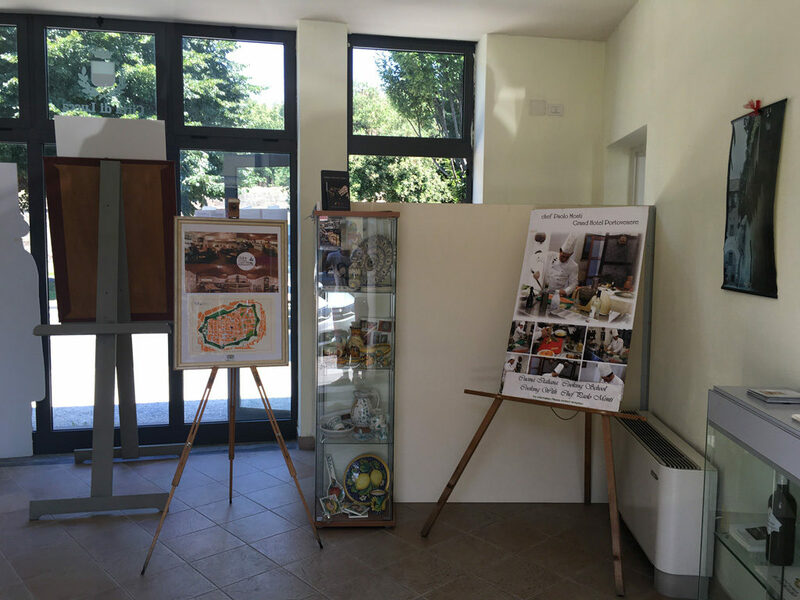 So the journey started with lots of cleaning, tidying up, moving things around and aperitivi meetings versus coffee meetings …and almost a year after, our Tourist Information office looks great!! We have all the maps, brochures, posters, banners, business cards, display windows, the events panel etc…Here you will find always two smiling students and a qualified local guide to give you the best information to spend your day or your holidays in Lucca! Hope to see you there soon! Come to say Buongiorno!